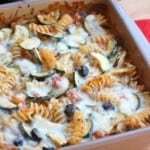 This baked pasta with zucchini and cottage cheese is adapted from Quick and Light: Healthy Recipes You’ll Fall in Love With (affiliate link), by Janie Samuels. 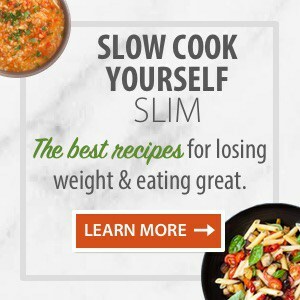 It’s a great little ebook filled with quick and easy Weight Watchers friendly recipes. 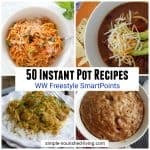 I made several changes to the original recipe to suit our preferences. 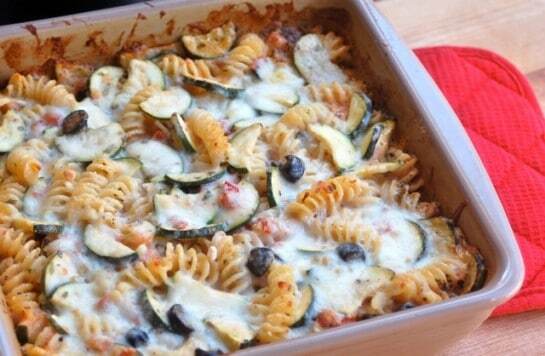 I love how this baked pasta dish manages to be flavorful and filling without being heavy. 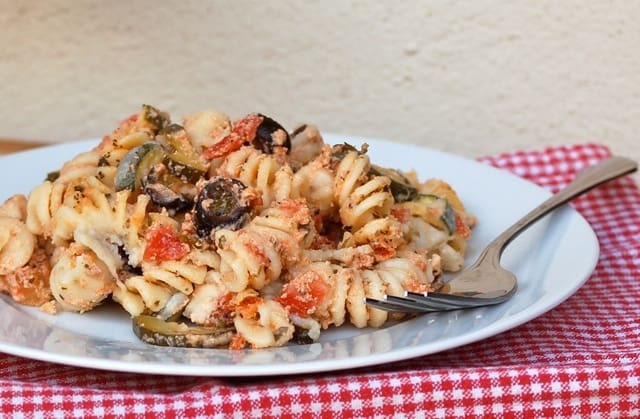 I think it’s the magic of the ingredients: whole wheat pasta, zucchini, cottage cheese, canned tomatoes and olives with just a light sprinkling of Parmesan and mozzarella. 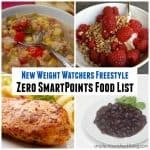 The recipe makes four generous servings, each with 310 calories, *8 Weight Watchers PointsPlus, *8 WW Freestyle SmartPoints. It’s a satisfying vegetarian pasta dish that’s perfect any time of year. 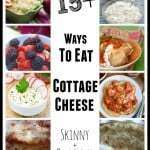 can i use ricotta cheese in place of cottage cheese ? Yes, absolutely, ricotta will work in place of cottage cheese in this baked pasta recipe. Enjoy! I followed the recipe to the letter and ending up with the most disgusting lump of mess on the plates.It looked like seagull vomit!! However it tasted absolutely fantastic. Might I suggest, for aesthetic value that the cottage cheese and tomato (maybe a squizz of tomato puree for better colour) be blitzed in a food processer for 20 seconds before adding. 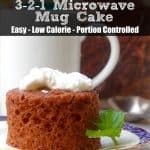 Sorry to seem negative….This recipe is absolutely delicious..but I did have to pre warn my family to eat it in the dark. Thanks for the honest feedback. 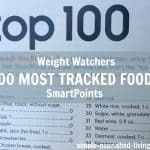 Maybe you should hand out blindfolds before filling your family’s plates, lol 🙂 As a cottage cheese lover I forget the the sight/texture can be off-putting to many. 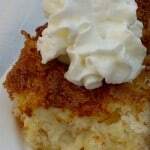 A quick blitz in the blender would help to create a creamier texture. Thanks for the suggestion. Looks great and just might be my lunches for the week! Plan on subbing FF ricotta for the cottage cheese and adding some cooked ground turkey breast.